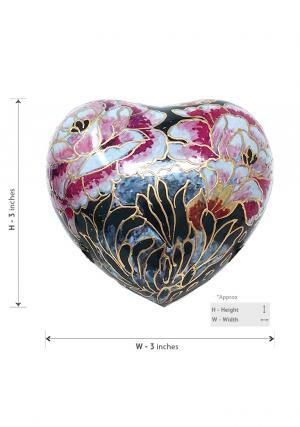 Sale Offer Floral Blush Heart Keepsake Mini Container for Cremation Ashes. 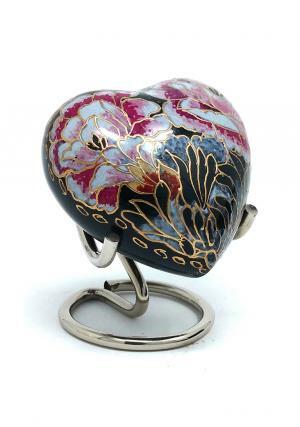 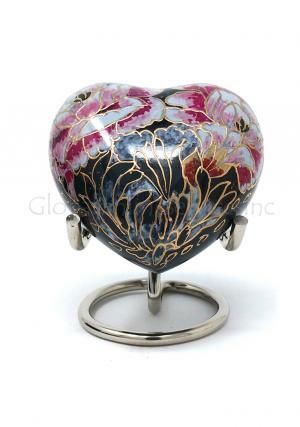 Floral Blush Heart Keepsake Mini Container for Cremation Ashes. 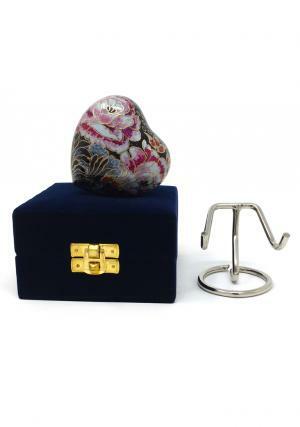 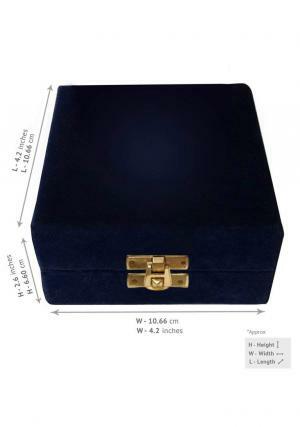 Small heart keepsake funeral urn hand crafted from high quality brass metal with work from skilled professionals .Decor your home with loved one’s ashes in the heart keepsake and can be presented to the family of the demised. 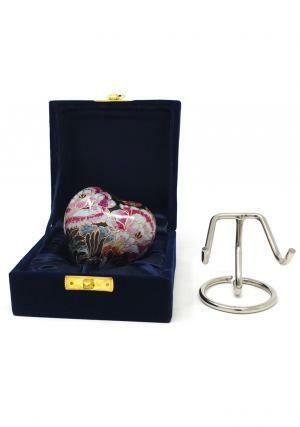 Small heart keepsake urn is a unique piece from heart memorial urns which represents nature and decorated with chamber to preserve the ashes of the loved one in a screw threading which holds 3 cubic inches of ashes to an approximation.